Ready to make your home smarter? Have you consider getting some of the advance techie stuff for your home? You probably already have them around without even knowing. 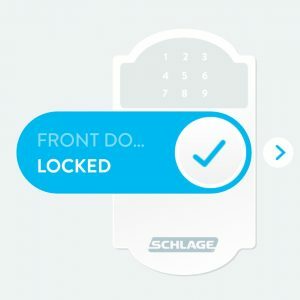 Do you have an automatic garage door opener? Do you have a coffee machine that can be set to brew coffee at 6:30am every morning? that’s it, you have them! It maybe a bit simple now, but your home can get much smarter if you look around. Your alarm clock is automatically set 90 minutes before your first meeting of the day based on your calendar, once you wake up and step into the shower, your coffee machine will start brewing your favorite coffee. Have pets? your smart feeders will feed breakfast to your dogs (and/or cats). As soon as you step out the door, your car is started automatically for you. 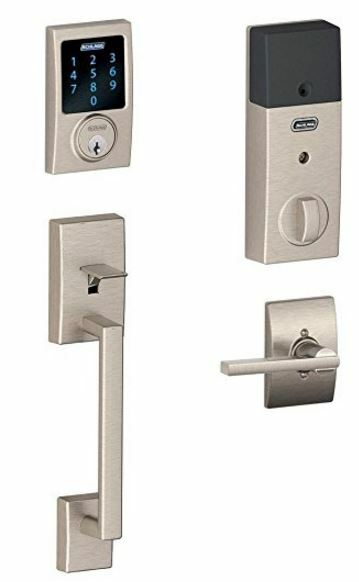 And as you leave the house, door will locks automatically, temperature in the house is set to optimum when no one is home state, and lights are turn off for you. Last but not least, you can remote control all the “smart things” in your house while you are miles away. Welcome to your smart home!! Cool! right? This is actually not science fiction, but reality that you can achieve with the right combination of smart home integration. In this article, I will give you an overview of my own smart home setup, which I hope will inspire you to try some. There are a few brands out there, but if you stick with some well kno wn one, they are pretty solid, as they’ve around in the market for a few years. I installed a Sensi Wi-Fi thermostat about 2 years ago, and it works great. Once you install it, and set up the Sensi app on your phone, just follow a few simple instruction. And now you can control your thermostat from your phone from anywhere. There are also scheduling you can set so temperature is adjusted based on your daily routine. There are many models out there and they support different inte rfaces. 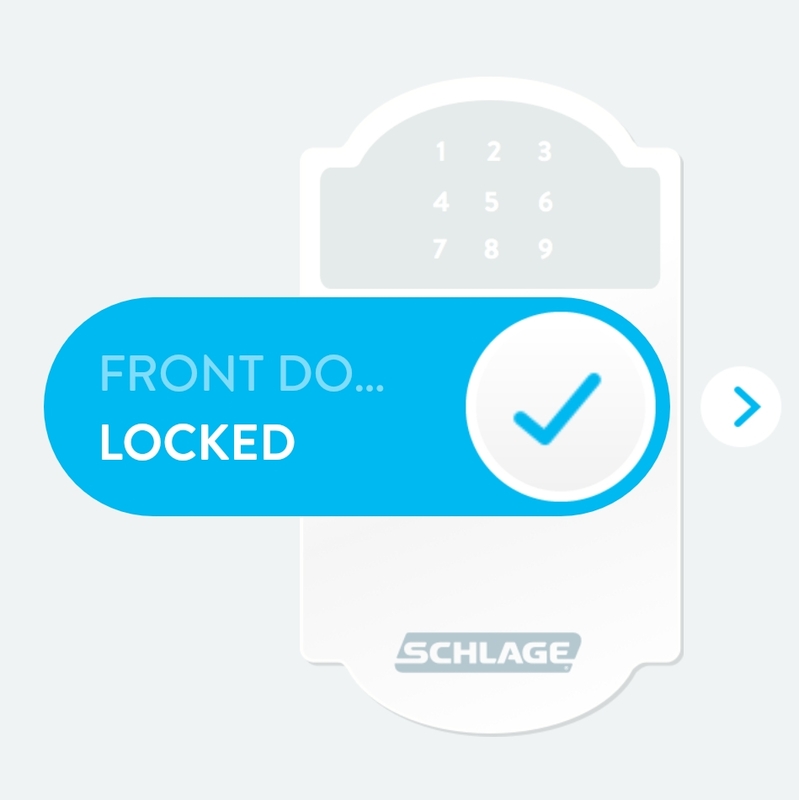 I ordered and installed a Schlage Connect Touchscreen Deadbolt and accessories. 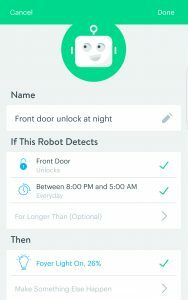 It is really cool, you can set up to 30 access codes, and able to set up activity alert, tamper alert, and forced entry alert. Now all of these are for when you are in the house. What’s neat is that this lock is equipped with Z-Wave, the interface that will allow you to control and interact with the lock while you are away from the home. You will need to add on a compatible hub/controller in your house in order to access it. There are a few smart hubs available nowadays that are considered the current industry leaders in this area. 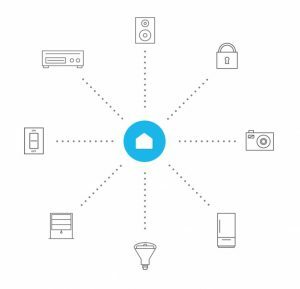 The 2 most talked about ones are the Samsung SmartThings and the Wink Hub. The first smart hub I will test is the new Wink Hub 2, you will find more info about that in this post. 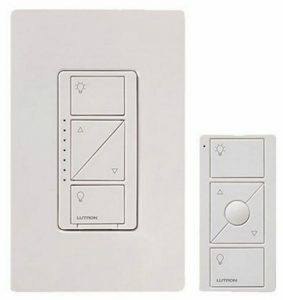 Lutron is a well respected brand for smart lighting equipment. 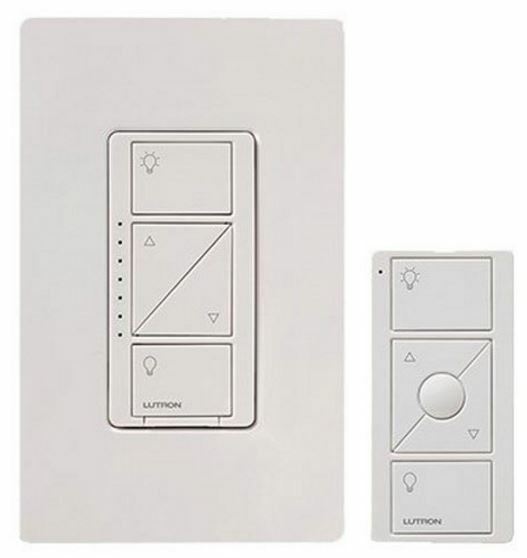 The one I tried is the Lutron Caseta Wireless Wall Dimmer with a remote control. Once installed and setup, you can control the dimmer using the remote control, but that is only useful when you are around your house. 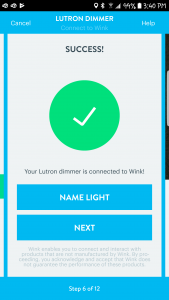 Once again, the magic start when you connect this to a smart hub, and you will be able to control your light from anywhere using an app on your phone. There are many category of smart devices you can add on to your home, smart alarms, blinds, camera, doorbells, fans, … etc. In this article, I will share my experience with you on using the Wink Hub 2 and integrating with the devices listed above. Why did I choose to test Wink Hub 2? Here are some of the reason why. Hopefully I will have the chance to try out some other smart hub and will update you at that time. 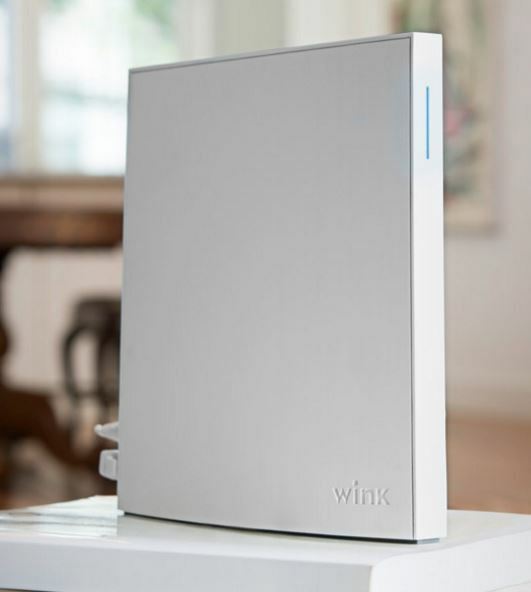 Wink Hub 2 supports WiFi connection to your router. Many other smart hub requires a hard wired Ethernet connection, which is something that is not desirable to me, as I would like to hide the hub away somewhere in the middle of the house with optimal distances to all my devices. It is consider a much more “user friendly” device as the device integration and user interface in the App is much simpler and intuitive. BTW, It also looks really modern and cool. 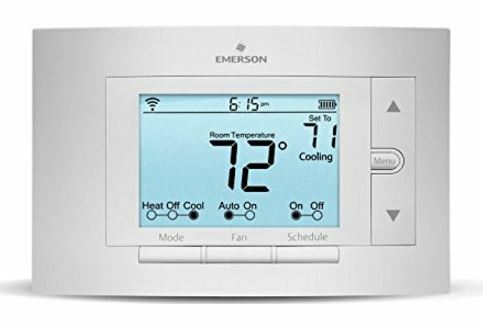 It supports a good variety of devices, Bluetooth LE, Kidde, Clear Connect, Z-Wave, and ZigBee. It is a small company based on NYC and has great customer service, I called them a few time and you are connected to an intelligent person who is very polite and helpful. I had encountered a few problems and also provided a few suggestions to them hoping that they will make it into the product in the near future. 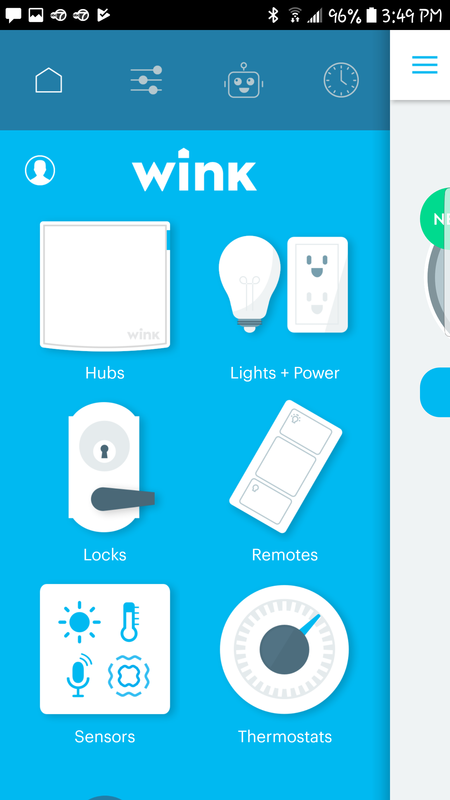 Setting up Wink Hub 2 is relatively easy, there are also many FAQ and how-to videos to help you along. 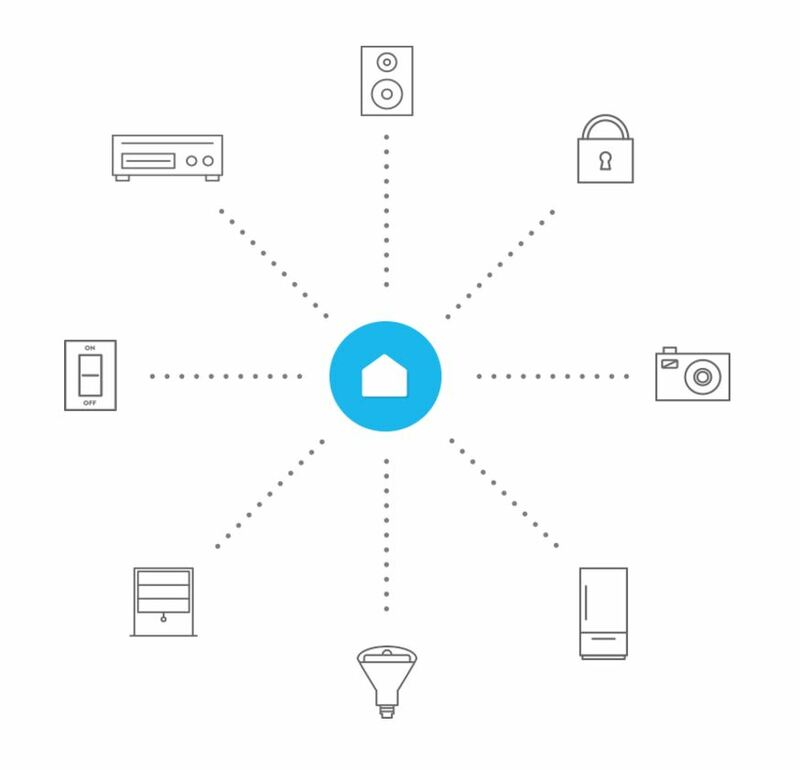 Connection to all the smart devices are pretty simple and straight forward. I would agree that any non-technical user should be able to handle it. Once connected with the Sensi Thermometer, it automatically added the Temp and Humidity sensor to the app in addition to the thermometer itself. The mobile App has a nice clean, modern look and pretty easy to navigate around. You can create shortcut, so that instead of needing to click on a few screen, you can have a shortcut that will open or close a door for you. 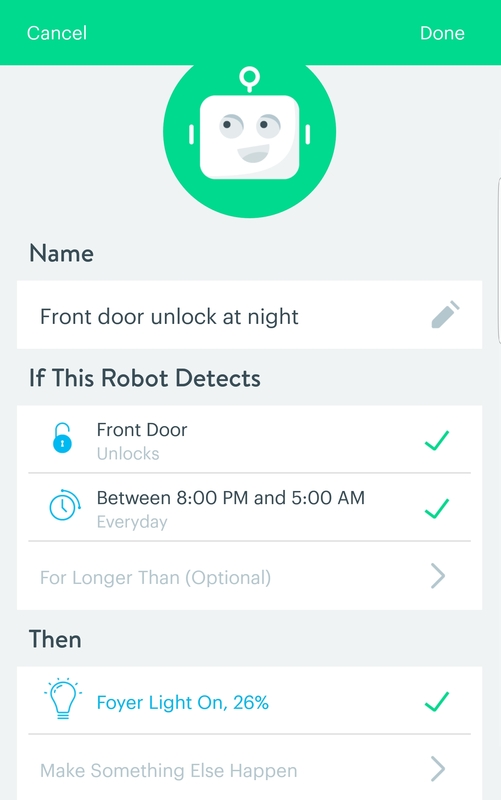 You can create rules, it is called robots, that you can chain event together, ie, turn on the light when the front door is open when it is dark outside. I do see a design issue here, while all the robots affect the entire system, the user can only see robot created by him/her. So potentially people can create similar or conflicting robots. 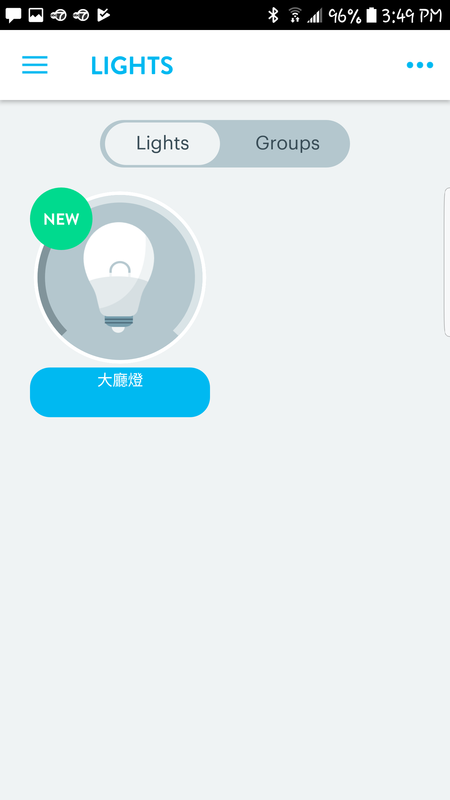 There is an activity log that show you when door is open and close, or when temperature setting is changed, … etc. But do read the next set of comments as I do wish that a few more important event is included in the log. There is no other way of accessing the hub other than from the Phone App. As a techie that always look for a way to drill down to more advance features, it does not exist. I would expect something like a direct HTTP interface to it and have more features available to advance user. The hub seems to go offline randomly, and when it get into that state, only a physical power boot will clear the problem. 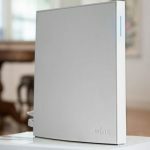 Called and talked to Wink’s support, a few suggestion on changing physical location of the hub and connect to different router in the house. Nothing solved the problem, but the hub got a software update last week, and it has not disconnected since. My gut feeling is that there is a bug in the WiFi connection component in the Wink Hub, specially that it does not retry and reconnect effectively, it seems that the last software patch fixed the problem. [Update 5/24/2017] Unfortunately, the hub went into offline mode again after a power outage. Waited for over an hour, but it was not able to recover itself. Only a hard restart (unplugging it) solved the problem. So clearly points to a problem in the WiFi re-connection logic in the hub. User management is a bit primitive. You basically need to add user’s email to each device you want them to have access to, there is no notion of role and policy for the user. Common use case is that you want to assign the same access to your family, but maybe different access to the cleaning maid that comes only on a particular day. Also be very careful if you grant user access to the hub itself, as that basically they can administer the hub. So in general, I think a more fine grain entitlement system can put in place with user role and group. Oh, one more note, the way you add user is by granting access to their email address. I have the misfortune of typing a wrong email address (1 wrong letter), and boom, some unknown person now has access. There is an activity log that you can view in the phone app, but it does not notate when a particular user actually accepted and gain access to your device. Another wish to the activity log, as there is no other way of connecting to the hub to view a more detail log file, it will be very desirable to add additional logging events to the phone app. Important like, when the hub comes online, goes offline, user accept your request and gain access to the device, user leave or decline the access, … also maybe a way to export the activity log, so that if you want to archived them periodically. Lastly, but I think very important, Notification. There is no notification from the phone app, you have to access the app to see the activity. I would like to get notification if the hub is offline, and maybe when someone open the front door, … etc. It is actually extremely exciting to play with this home automation project. I believe there is still lots of room for improvement in this relatively young industry, and so much opportunity in this market space. I do agree with the Wink concept to keep it simple to start with, as for any home automation, it needs to target that any non-tech user can setup and manage it, and only need to reach out to professional help in an extreme situation. I will be testing out a few more things, so stay tune, and I will share them with you. Credit: some images used in this post are photos from the perspective vendors.